New Zealanders Dave Holder and Jason Farmer line up for their final FIA Junior World Rally Championship event of the season with this week’s Rally Turkey promising the challenges of rough gravel stages and high in-car temperatures. 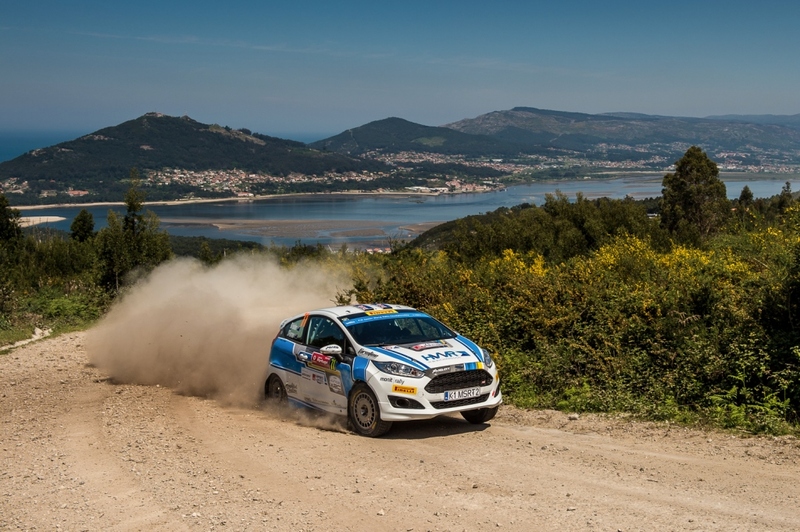 The 13-19 September running of Rally Turkey marks its first appearance on the WRC calendar since 2010 and yet another brand-new event for Holder and Farmer, from Mount Maunganui and Hamilton respectively, who are contesting the JWRC for the first time this year. “We’ve got to look after everything on these rough stages. We’ll definitely have to approach some stages in moderation. Rally Turkey runs from 13-19 September 2018 from the holiday port of Marmaris on the Mediterranean coast of Turkey and comprises 17 special stages, 312.44 competitive kilometres and a total distance of 875.34 km. Several stages run alongside the sea and are expected to offer a scenic backdrop for the WRC action. The Asparan service park is the rally hub. It’s just a few kilometres from Marmaris and within very easy access of several special stages. Thursday night’s street stage in host town Marmaris, running alongside the picturesque marina. Organisers are predicting crowds of about 20,000. Friday’s route heads north for three stages, run morning and afternoon for a total of 144.84km. The day’s opening 38.10km test is the longest of the rally. Saturday takes competitors along a peninsula to the west for 130.62km for another repeated loop of three stages. Four short stages from 10am Sunday conclude with the power stage’s unique route which finishes in the service park. Holder appreciates the continued support of HWR Group, Mt Wheel Alignment, Chicane Racewear, Magnum Compliance, Farmline Machinery, Mt Bikes, KPMG Tauranga, Cooney Lees Morgan, Bell Booth, Thurlow Building & Construction, Monit Rally Computers and Amplified Customs. More information about Holder’s world rallying journey can be found on the website, www.daveholderrally.com or their social media channels: https://www.facebook.com/DaveHolderRally/, https://twitter.com/DaveHolderRally and https://www.instagram.com/daveholderrally/.